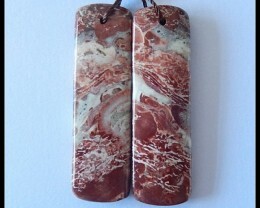 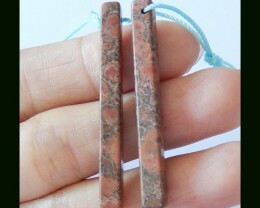 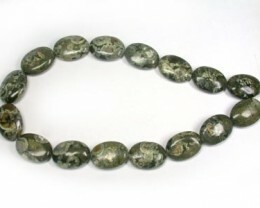 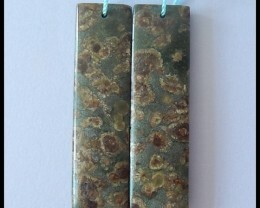 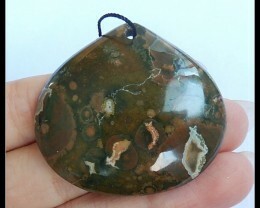 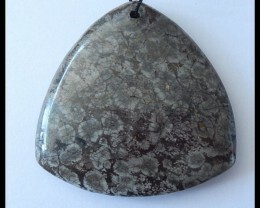 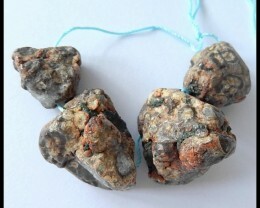 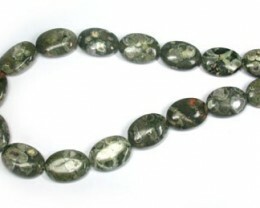 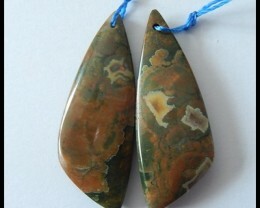 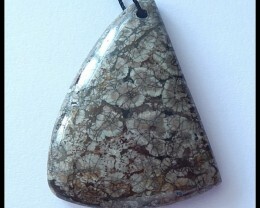 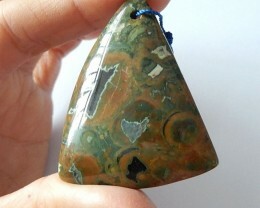 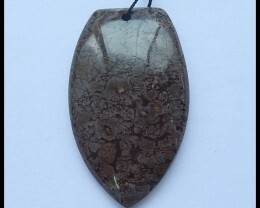 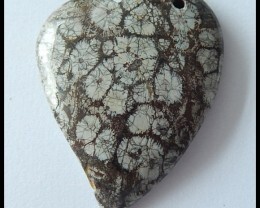 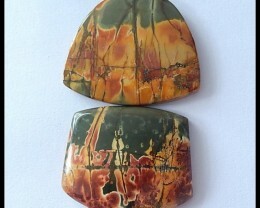 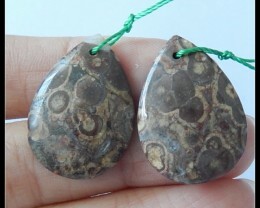 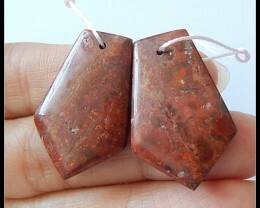 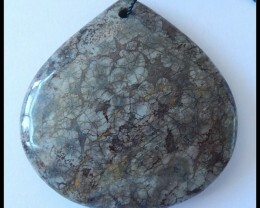 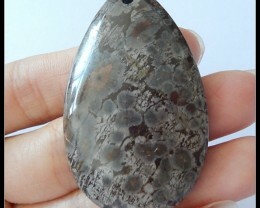 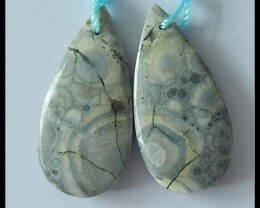 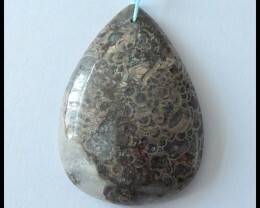 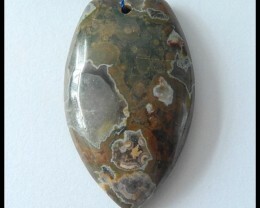 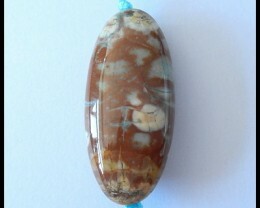 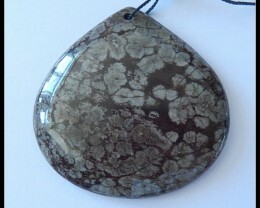 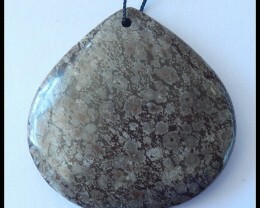 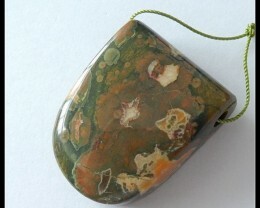 Rhyolite beads are truly amazing. 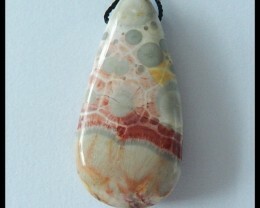 Basically, it has cream or marbled setting, with elastic moss green and profound burgundy-red. 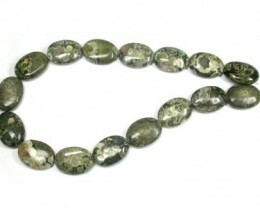 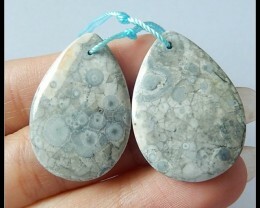 These beads also have inclusions of plain to transparent quartz that allows the setting of such stone. 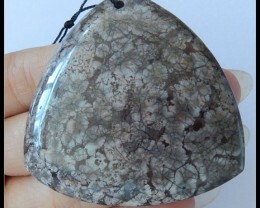 In fact, Natural Rhyolite material (the rock) consists of nice green base hue and great prototype, which is not easy to find out. 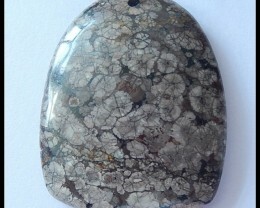 Moreover, Rhyolite, a rock, which is made up of feldspar, quartz, hornblende, and mica is strongly associated with granite. 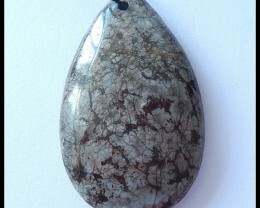 The distinction between the two is that white granite forms below the exterior of the earth, while Rhyolite is formed by means of volcanic rock that forms when molten rock is debarred from below the exterior of the earth like lava that cools quickly.